Mobile phones with touch screens and smart technology can be difficult to find for those on a lower budget. However, it is not impossible to find a smart phone with a low price tag. MI 2G RAM mobiles will get the job done at a low price, with many incredible features thrown in. In addition to basic texting and calling, these cell phones also include an Android operating system, a rear-facing camera, a touch screen for easy navigation, and dual SIM technology for switching between multiple phone lines. 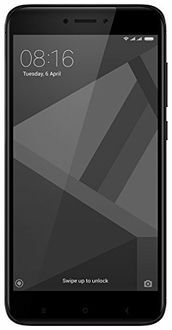 These phones are smaller than many of their rivals, at 4-5 inches, making them easy to slide into a pocket or purse when not in use. They also include email applications and a web browser. 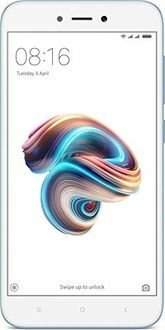 To find a small phone with an equally small price tag, see the price list of 11 Mi 2GB RAM Mobiles below, updated most recently on 20th April 2019. To find the best price of Mi 2GB RAM mobiles, see our price comparison chart on any individual product page. These pages can help you find the best price from multiple retailers, estimate delivery times, ask questions, read reviews, and examine specifications for each mobile available. Life does not need to be complicated, and a phone does not need to be an incredible expense. For the budget-minded individuals or those who require a phone for basic calls or texting, Mi 2GB RAM mobiles are the perfect solution. 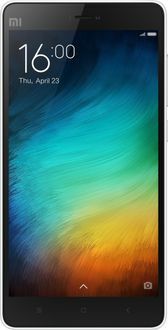 Xiaomi is offering special discounts and bundled offers on its popular phones in India during a short period of time. The sale is on from December 06-08. 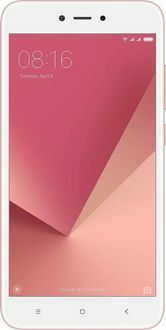 The offers are valid on various shopping sites including- Flipkart, Amazon as well as Xiaomi's own Mi.com. 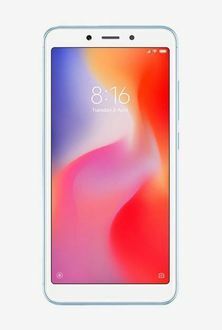 The most popular phones under discount are Xiaomi Poco F1, Redmi 6A, Mi A2, Redmi Note 5 Pro among others.